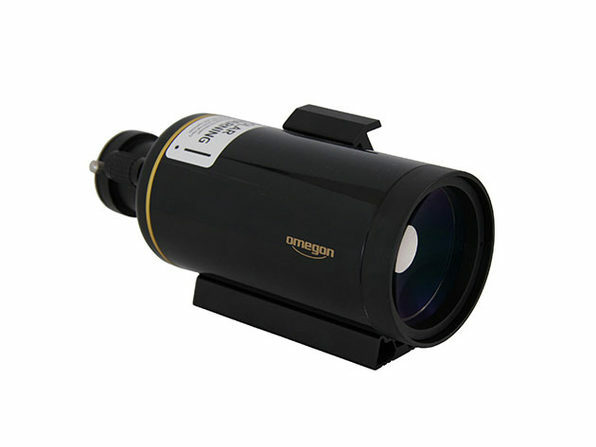 Most telescopes are designed either for admiring the cosmos or Earth's landscapes, but the Omegon MightyMak was designed for both! 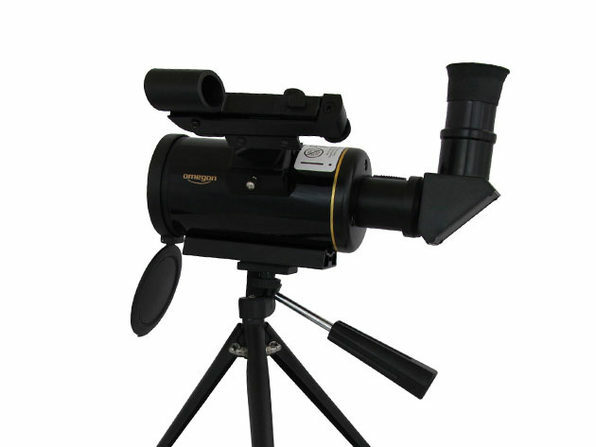 This compact Maksutov-style telescope fits into almost any bag and offers you a wealth of observing possibilities. 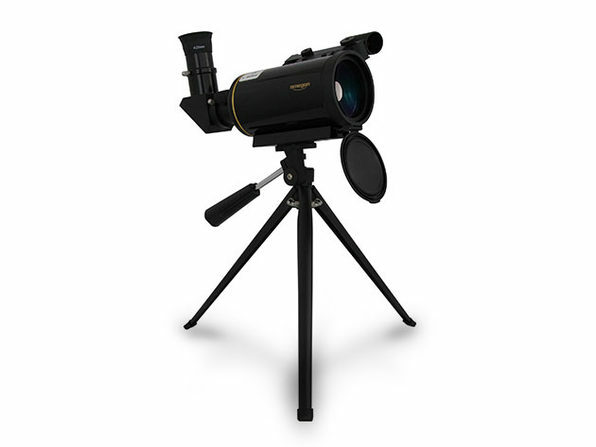 Plus, with an included table-top tripod, an eyepiece, and a carrying bag you'll have everything you need to get out and go exploring.